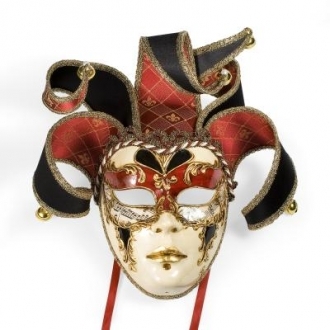 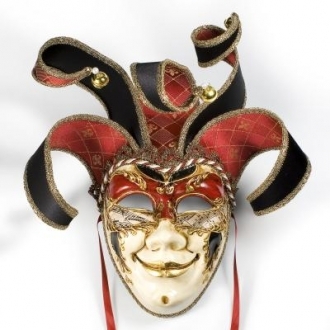 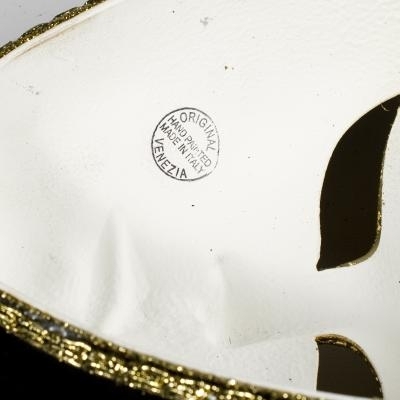 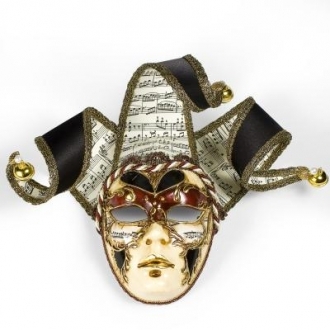 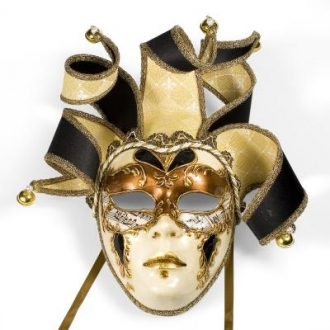 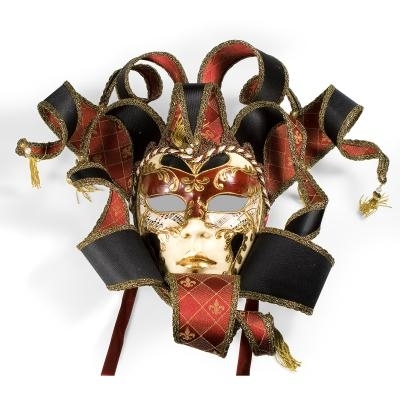 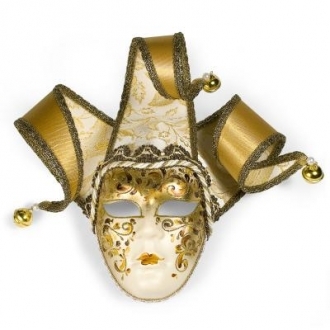 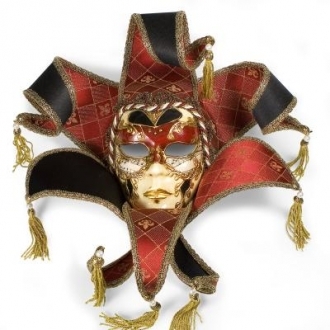 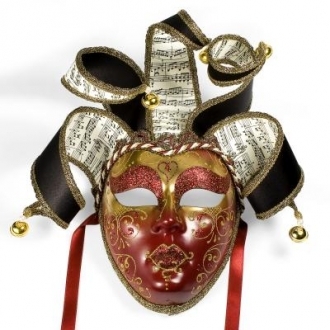 This Venetian mask is a great collectible to own. 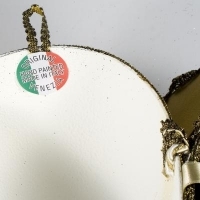 It is 100% Italian made. 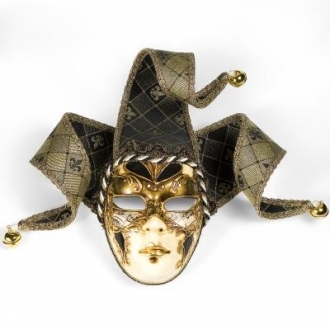 It is handpainted by master Italian artisans. 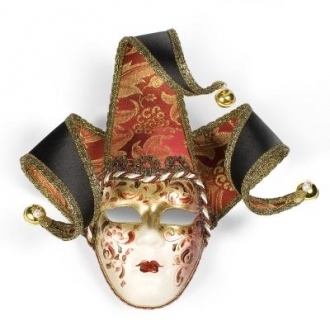 Hang this piece in your house and enjoy all the compliments you will surely receive.